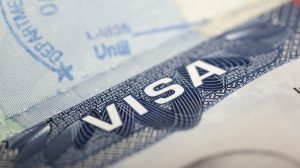 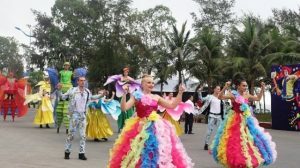 The Vietnamese government has decided to extend the popular visa waiver program for visitors from the United Kingdom, Germany, France, Italy and Spain for 3 years (valid until June 2021).  Golfers from these countries can enjoy a maximum allowable stay up to 15 days per entry. 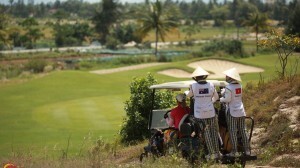 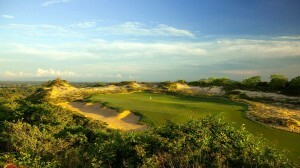 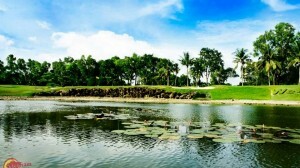 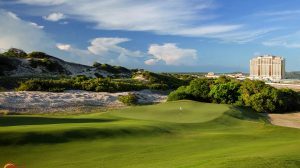 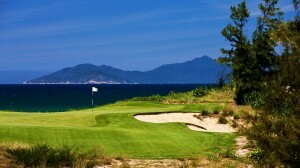 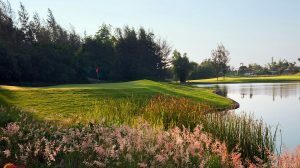 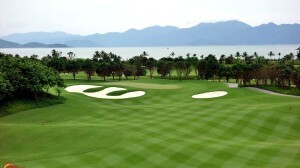 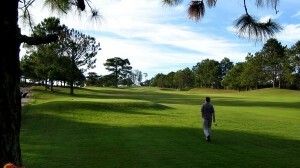 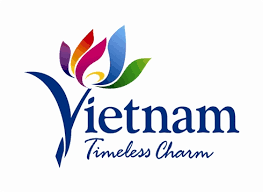 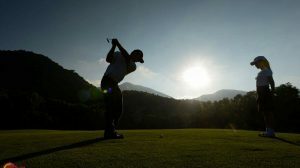 Contact Golfasian Vietnam today to arrange your next golf holiday in Vietnam. 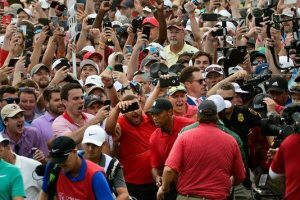 On Golf: The Old Tiger Woods Is Gone. 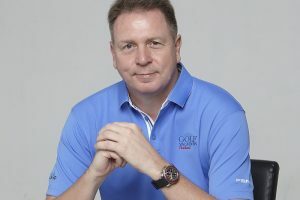 His Replacement Is Doing Fine.